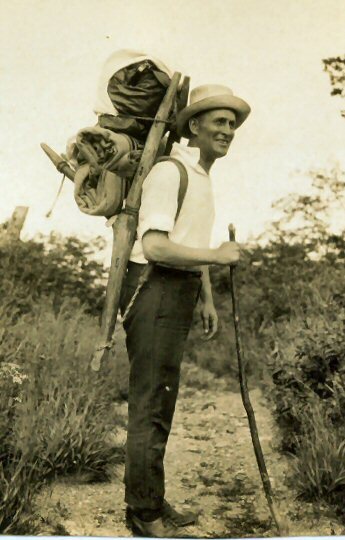 Harry A. Franck was the author of over 30 popular travel books, from A Vagabond Journey Around the World (published in 1910) to Winter Journey through the Ninth (which, though completed in 1945, wasn't published until 2001). He hit the bestseller list of 1913 with Zone Policeman 88 and wrote and published scores of articles in publications like the Century Magazine, Harper's Monthly, and even Reader's Digest. Find out more about Harry's life! Check out the list of books written by Harry A. Franck! Winter Journey Through the Ninth. For more information about Harry A. Franck, check out the For the Press page, or send email to info@harryafranck.com.